Alli Hayes has devoted her professional life to achieving excellence, as a successful business woman and hair designer. She is known for forging close relationships with her clients with her energetic personality. After graduating from Turlock High School, Alli jumped immediately into Adrian's Beauty College in 2003. After graduating at the top of her class, she worked at the best salon in the Central Valley, Streaks. It was then she realized she needed more than the Central Valley had to offer and moved to San Diego in 2006. It was there she worked with Aveda and broaden her horizons with their cutting edge techniques and education. 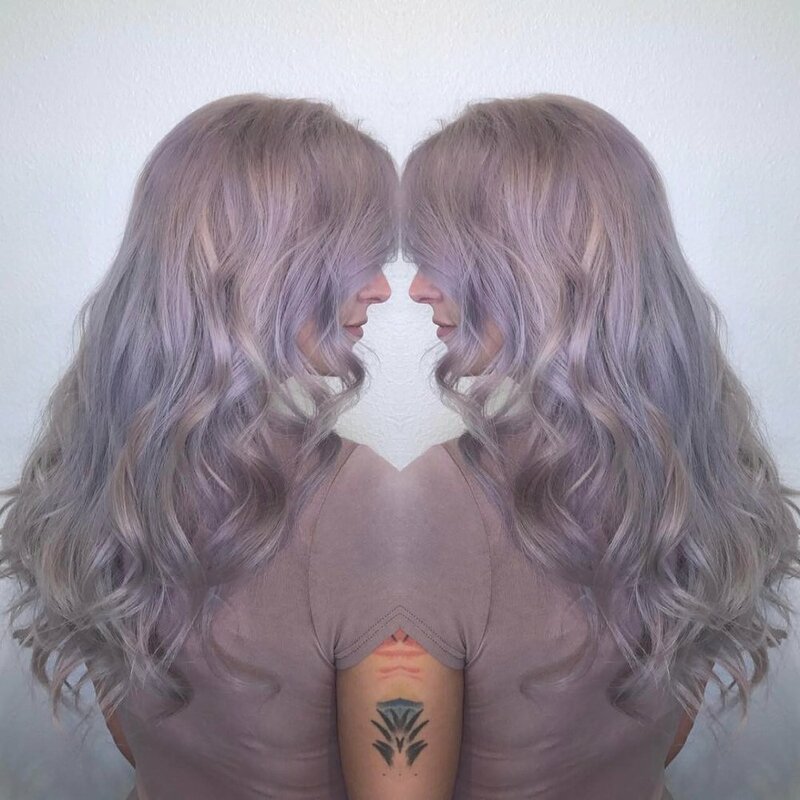 In 2016, Alli solely opened up Waylon with a vision of completely unique to San Diego–a high end boutique salon experience. Alli is a down to earth, yet super honest, person. This combination has clients coming from all over to have her help create the best version of yourself. Alli does both cut and color because she believes in customizing each and every clients best hair. She considers each clients skin tone, face shape, eye color, hair condition, and personal daily commitment when working. She has continuously developed, fine-tune and broadened her skills as an artist. Alli most definitely doesn’t take herself very seriously, she is 99% of the time joking and having far too much fun. Alli is devoted to the art of hair. Her work has been featured in numerous local publications and has been dubbed as the go-to girl for blondes and extensions. Healthy Hair: Because this before anything is most important! 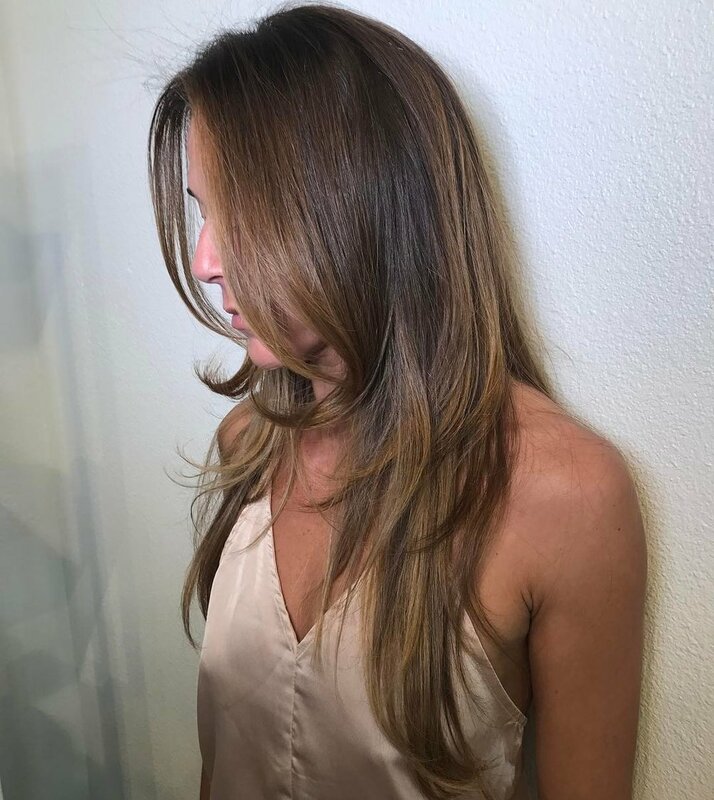 Sunkissed Color: where it looks like you went to the beach instead of the salon; using babylights and balyage. Beigy Blondes: as well as any shade of blonde. Extensive Color Corrections: After years of experience and patience the art of flawlessly fixing the all too often "uh oh". 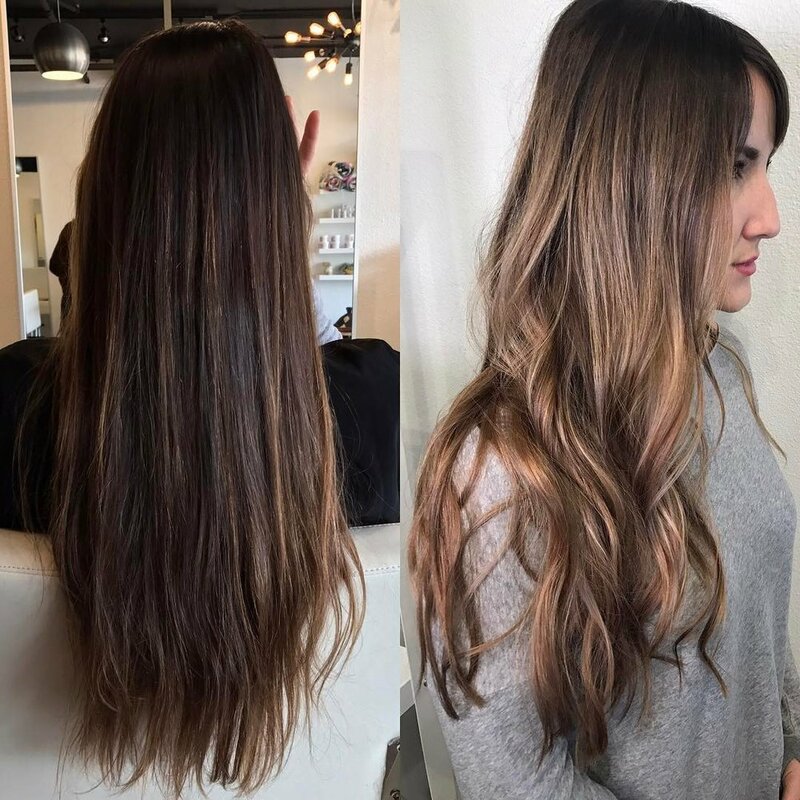 Seamless Ombres: Alli has perfected the fluidity of brunette to blonde shades. Long Layers: easy flowing beachy layers, never any sharp blunt layers. Flawless Extensions: Alli has mastered color matching and installation of extensions to the client. 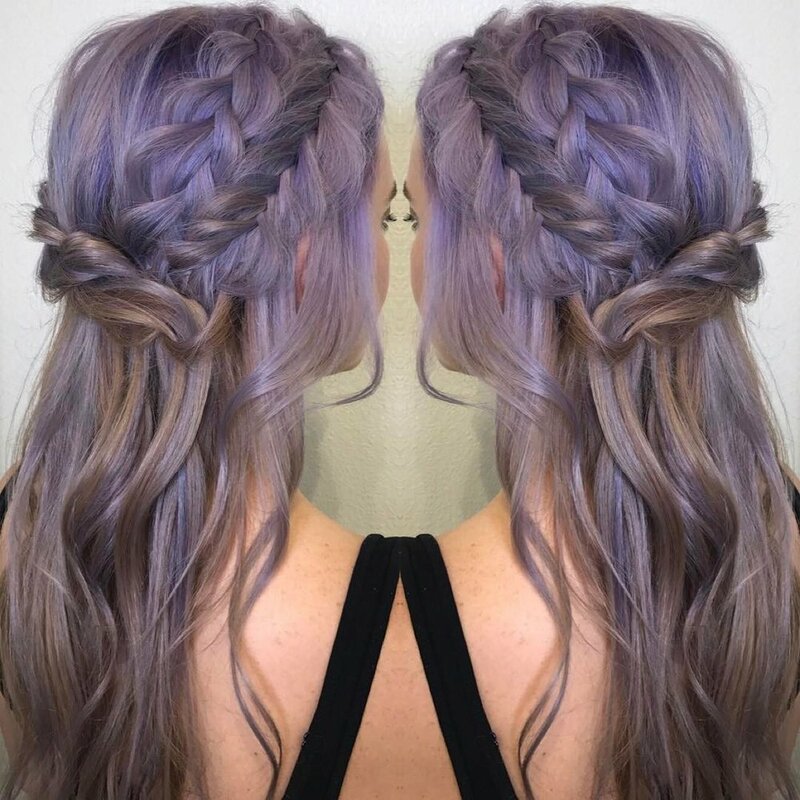 Vivids: Alli has in recent years created a solid following of vivid clients, creating beautiful bright vibrant hair all while maintaining the integrity of the hair.